REcycling Matters ~ the REasons Why We Should: What's at Stake? The purpose of this guide is to spark interest in the many ways that we CAN REcycle, REuse, REduce wastes and to learn better options to care for our planet's REsources. The purpose of this guide is to provide information and resources that remind us that we all play an integral part in earth stewardship. By continuing to learn ways of being environmentally responsible, we can strive and make positive impacts towards preventing and reversing the effects of global warming. Ultimately, the goal is to make changes, one small green step at a time, towards environmentally friendly behaviors. This way present and future generations can enjoy our natural resources and benefit from living in a healthier environment. 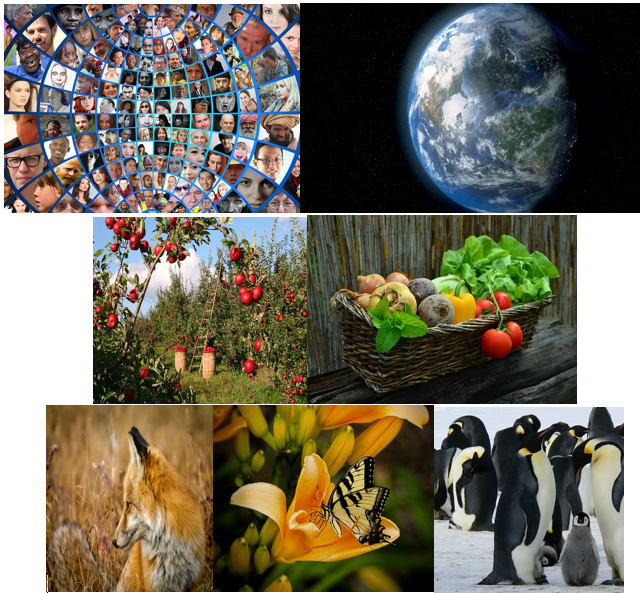 There are even more cool resources in the Earth Day information guide, so be sure to check it out. Global warming has caused many changes in our environment and ecosystem that continue to affect us. This year, the New York Library Association (NYLA) has created a program called New York Reads Drawdown. This goal of this program is a means of bringing individuals together to discuss and exchange ideas on how to prevent and reverse the effects of global warming. Other actions that individuals can take include promoting sustainability through reducing, reusing and recycling. 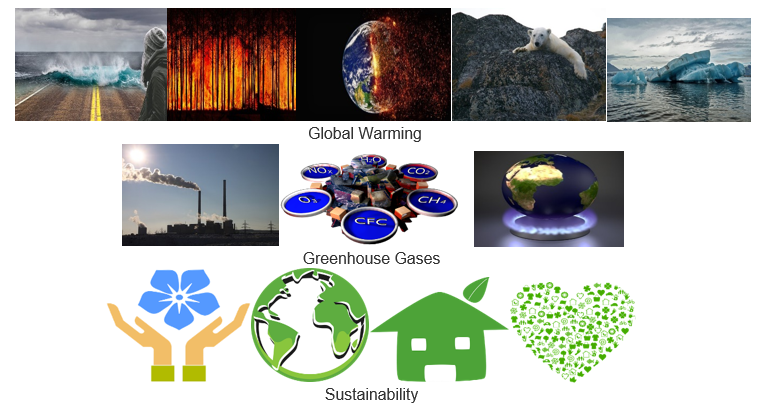 Global Warming, Greenhouse Gases, Sustainability are terms that we continue to hear about daily. This Recycling Matters Lib Guide can help us to REexamine these issues in order to make changes happen that promote a healthier environment. These images represent all the stakeholders.